We thank you for booking a service being of either urgent repairs or maintenance and agreeing to our terms.  If you would like reminding about the agreement you've made with EPHG, then here is the link to the main terms page by clicking here. Because EPHG is a service giving urgent repairs under section 28 of the 2013 No 3134 consumer protection 'Limits of application: circumstances excluding cancellation' you understand by cancelling our service, you will lose your deposit which covers the call out fee that starts immediately at the time of the booking. The duty of EPHG is to organise a contractor on our system or try to find a contractor immmediately to visit your property within 2 hours subject to our terms by clauses > clause 13 and an alternative time can be organises if made in writing. I've accidently booked an urgent service and by booking is of a non urgent nature? How have I managed to agree to the terms by phone without acknowledging the terms? Please remind me on what the deposit I have paid is for? What are the chances of getting the problem fixed? Please remind me of the rates? I've not accepted any terms and conditions? If you've made a booking that is not of an urgent nature, it is very important to reply to the text saying that the booking is not of an urgent nature and explain the reason why. if the service is not complete in organising a contactor to visit your property, you may be entitled to a partial refund or even a refund of good will. By explaining your booking is not of an urgent nature, you may be able to save some money. Because our services is of an off-premises contract, we rely on our advertising to give the information to guide our clients to the terms that our clients agree to before making contact with us. This means that the terms have not been accepted verbally and what EPHG do explain of over the phone is given clearly and we try to send confirmation of the booking by text or by email. As we're an emergency service dealing with urgent repairs, you can not cancel the complete contract under the consumer protection section 28, but we do accept that if the service is not complete, we can offer either a partial refund of £30 or a gesture of good will. The refund is only if the service is incomplete and we haven't organised a contractor. By the time of EPHG sending the contractor your detials being of an urgent service, the consumer loses the full entitlements to any refund from EPHG, however, if the contractor agrees to not charge EPHG the inconvenience fee, it is possible under the descretion of EPHG that we could offer a gesture of good will. To cancel the emergency service being of urgent repair or maintenance, you will need first call 07720247247 (do not text this number) to confirm you would like to cancel and then reply to the confirmation text being the booking of our service. You may receive a cancellation text from our service as per the call over the phone as part of the agreement to cancel our service or the contractor on route. If your unable to send a text for any reason or get hold of our company, then you can send an email to martin@ephg.limited, however, Martin may not be avalable immediately. The deposit is taken to cover the call out fee which is a service given by EPHG Limited. The service given by EPHG Limited starts immediately upon payment details taken over the phone or paid for via the website. The service starts from the time of payment where we immediately start work on organising the contractor and the contractor is then on route. The deposit also acknowledges that you would like to use our service and you agree to the terms laid out by EPHG Limited. If you make a cancellation after you have made a booking to use our service, you will lose your deposit which is the call out fee, however you do not require to pay the minimum cost of 1 hours labour unless the contractor has already arrived. The chances of getting a permenant job done are between 60 to 85% depending on the type of job the engineer is attending. Special parts may be required meaning, the contractor could at least do a diagnostic or at least make safe. The text you received will explain what you have paid for the deposit and the rates you pay directly to EPHG and the contractor at the end of the first job that does not include your deposit which covers the call out fee. Deposits covers the call out fee/booking costs which start immediately which forms a part of the service and does not include the first hours labour thats starts from time of arrival or materials. For a full breakdown of the costs, please visit the price plan by clicking here. If you believe you've not accepted any terms and conditions, then please read further. If you've not accepted any terms and conditions, it is up to the caller to explain where you have got our number from as every term and conditions form a part of the agreement and the consumer protection forms part of the law. Please note that we are a national company and a very reputable company at that and we always strive to be the best. If you are not happy in any way, please give Martin Smith the director a call and have a chat with him on 07730 247 247 and if for any reason Martin is uncontactable then send an email to martin@ephg.limited or feel free to speak to one of the staff. We als have a page dedicated to what happens when I cancel an emergency call out service which is due to common questions we are asked as a national company. Please feel free to visit the aftercare terms and the terms by clauses to further assist you after you having used our service.